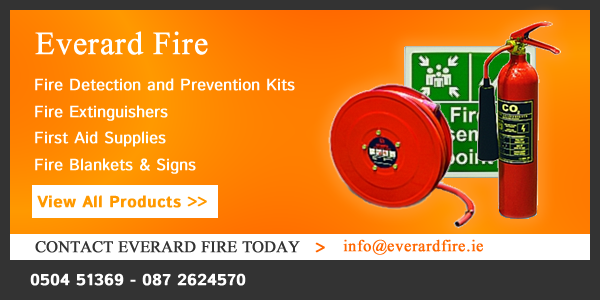 Everard Fire Ltd was established in 2010 by Martin Everard in Thurles, Co Tipperary. 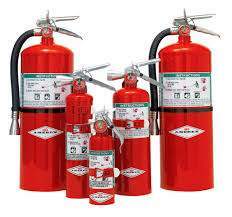 We provide full fire protection services and supplies throughout the Republic of Ireland. Our client base ranges from retail outlets, GAA stadia and clubs, schools, equine stables and factories etc. We also provides home kits for domestic use.